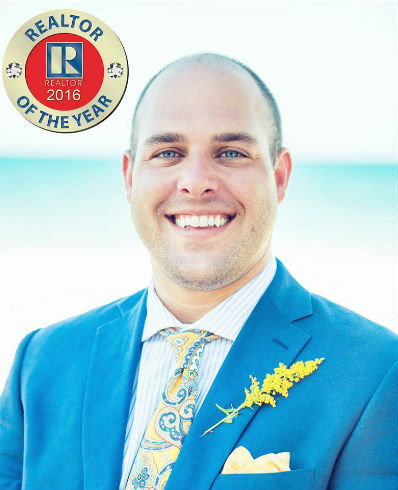 Please join us in congratulating Clifton Cheek, our Broker-in-Charge, on being selected as the Brunswick County Association of REALTORS® 2016 REALTOR® of the Year! Many factors contributed to the nomination and selection process, including participation in REALTOR®-related activities as well as involvement in the community as a whole. In addition to tirelessly advocating for his clients, 2016 was a busy year for Clif. He attended and graduated from the NC REALTORS® Leadership Academy, sat on the Board of Directors for both the Brunswick County Chamber of Commerce and BCAR, served as President of the North Carolina Regional MLS, participated in the Brunswick Vision Task Force and was elected BCAR’s 2017 President-Elect. The agents and staff of Resort Brokerage are incredibly proud of Clif! We are thankful to be in the capable hands of a natural-born leader and teacher. Did we mention he’s a lot of fun too? ?